"For the living willing to challenge themselves, comedian Gregg Turkington tours the country as his tuxedoed alter ego Hamburger, delivering one-liners with nasally sadness. Audiences shell out to see Hamburger nose-dive with sets that would make Rupert Pupkin bite his lip. 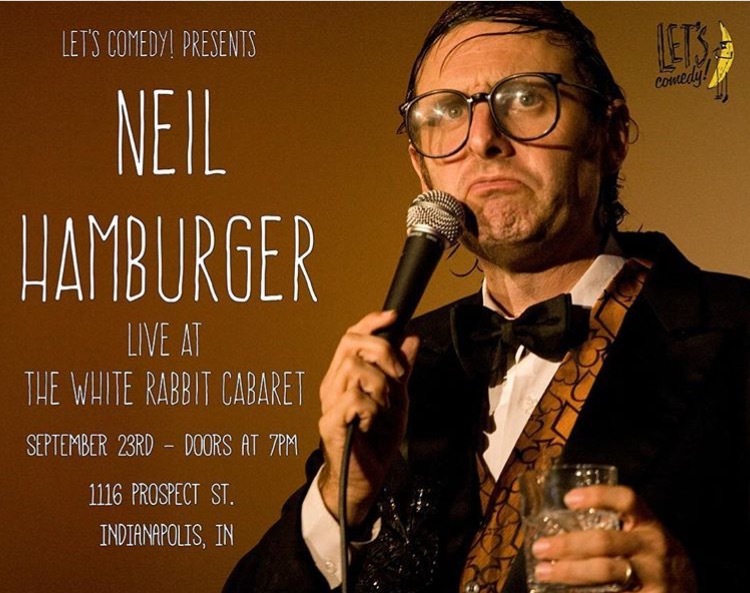 Though Turkington’s found success in his own shoes, acting in film and television, writing, and working with musicians, his weaponized jokester is the star.1 Neil Hamburger commands attention and remains an ever-changing creature, 20 years spent warping American pop culture with a fun-house mirror." $20 Advance Tickets on sale now!